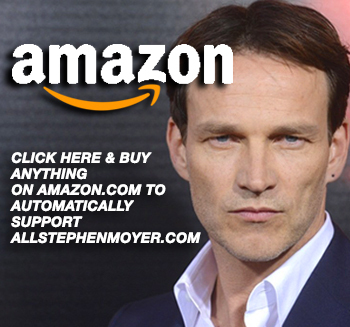 Stephen Moyer's Shots Fired Where will it take place? 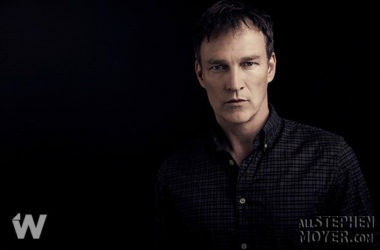 Where will Stephen Moyer’s new series, “Shots Fired” take place? 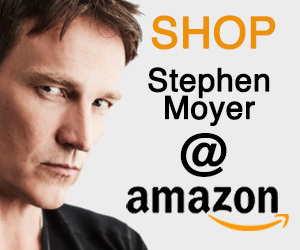 Some of those leaving comments in our original article where we reported that Stephen Moyer would star in the new series, “Shots Fired” have been wondering whether it will take place in Tennessee or North Carolina. And, after some review, I found that I was confused, too. 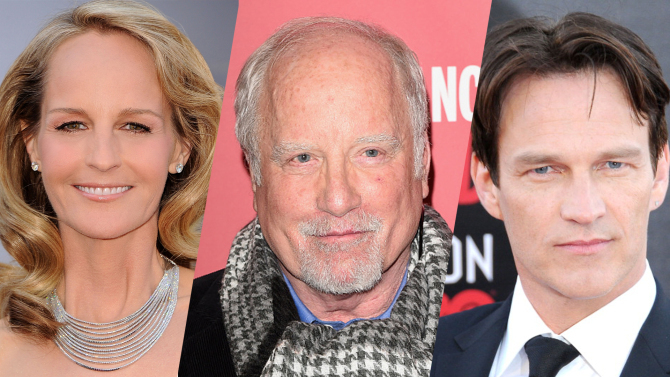 Helen Hunt, Richard Dreyfuss and Stephen Moyer have signed up to the cast of new event series ​Shots Fired​. They’re set to appear in the Fox show – created by ​Gina Prince-Bythewood and Reggie Rock Bythewood of Beyond the Lights​ – which will follow the aftermath of ​racially-charged shootings in a small town in North Carolina. Based on this, at that time, I posted an UPDATE to the original post stating it took place in North Carolina. Inspired by recent events that have sparked national outrage and the Black Lives Matter movement, “Shots Fired” examines the dangerous aftermath of racially-charged shootings in a small town in Tennessee. 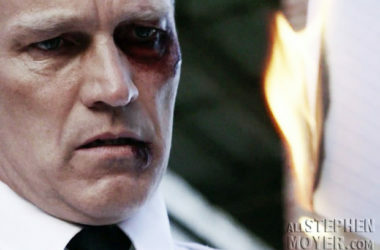 Hunt will play Patricia Eamons, the fictional governor of North Carolina; Dreyfuss will play Arlen Cox, a real estate mogul and owner of a privatized prison who is intricately involved in the shootings; Moyer will play Officer Breeland, a seasoned veteran in the town’s Sheriff’s Department who gets caught in the middle of the investigation. Co-created by Gina Prince-Bythewood (Love & Basketball) and Reggie Rock Bythewood (Notorious), the project stars Sanaa Lathan (Love & Basketball) as an expert investigator digging into a series of racially charged shootings in a small Tennessee town. 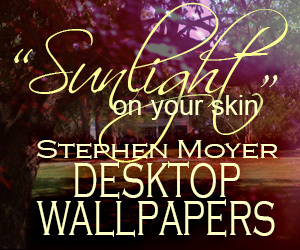 Hunt, Dreyfuss and Moyer will respectively play Patricia Eamons, the fictional governor of North Carolina; Arlen Cox, a real estate mogul and owner of a privatized prison who is intricately involved in the shootings; and Officer Breeland, a seasoned veteran in the town’s Sheriff’s Department who gets caught in the middle of the investigation. The show explores the aftermath of racially charged shootings in a small town in Tennessee. Sanaa Lathan (The Perfect Guy) stars an expert investigator who digs into the cases, alongside a special prosecutor sent to the town by the Department of Justice. The pair must navigate the media attention, public debate and social unrest that comes with such volatile cases as they seek justice before the divided town erupts. Titled Shots Fired, the event series examines the dangerous aftermath of racially charged shootings in a small town in Tennessee. 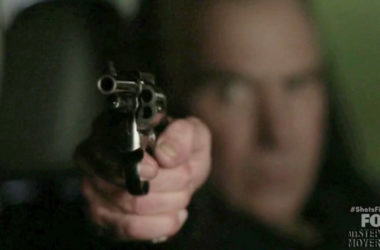 According to an earlier description of the series, a shooting involves an African-American cop killing a white teen in Tennessee. Shots Fired examines the dangerous aftermath of racially charged shootings in a small town in Tennessee. Lathan will play an expert investigator who digs into the cases alongside a special prosecutor sent to town by the Department of Justice. The duo navigates the media attention, public debate and social unrest that comes with such volatile cases as they seek justice before the town erupts. Let us know your thoughts! Do you agree? UPDATE: According to IMDB, Shots Fired will film in Charlotte, NC. However, that doesn’t answer the question about which state the series takes place. We’ll update you as soon as we learn something more. Well sorry not tennesee! Love if it was here!!! Actually, it is Tennessee and not NC, as previously reported, read the post above to learn about it. Not sure what to think, but if the Governor of NC is that concerned about a shooting in a small town in TN affecting her own re-election, that would be quite a different story than being concerned about a shooting in her own state. It’s confusing, I agree. Maybe the Gov. has some interest in TN, i.e., land or something. I’m confused even more now. ; ). Either way, I’m looking forward to this new show sooooo much!! Wherever it takes place is fine with me as long as I get to watch every episode. I can’t wait, hope it airs soon!!! I can see the Governor of North Carolina getting involved if the small town in Tennessee is on the NC border. Will the violence spill over into her state? That would allow for her involvement. But where is the Governor of Tennessee in all this? Surely this official will have some input into the dangerous aftermath of these shootings. Omg could Vampire Bill really be coming to Tennessee. Wow I would love to see him. Thanks for the info. I guess we will wait and see. Either way, I’m intrigued and looking forward to Shots Fired. Wish I knew where in Tennessee….